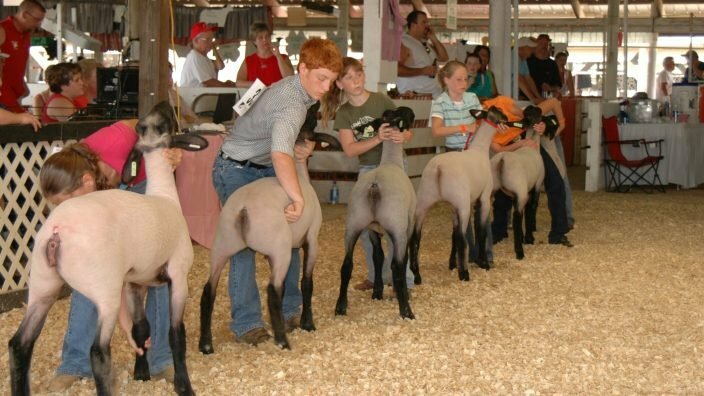 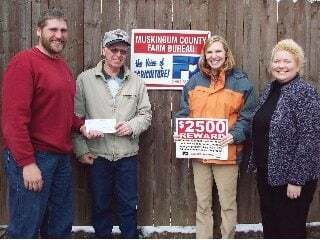 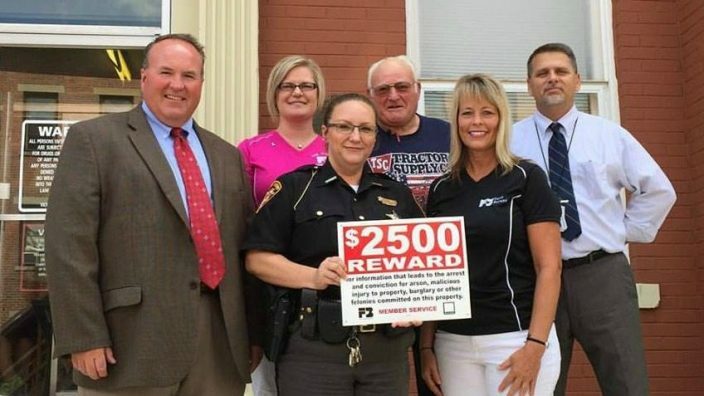 The Ohio Farm Bureau Property Protection Program has been in existence for more than 40 years. 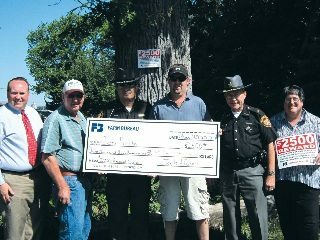 During that time, it has provided much publicity and has been said to be a deterrent to crime in rural areas. 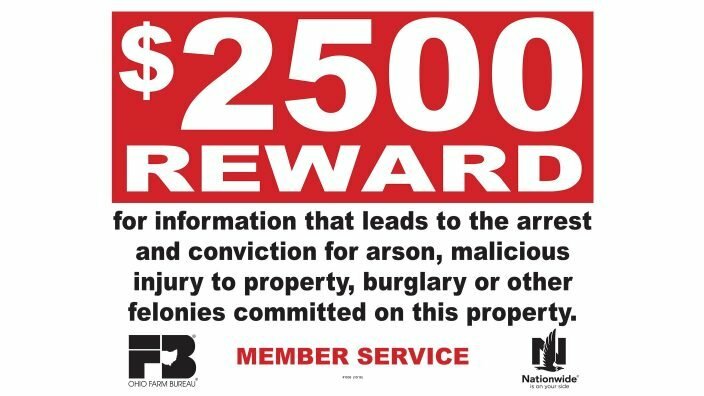 Several reward checks have been presented recently to individuals for providing information to law enforcement agencies that led to the arrest and convictions of those committing felony acts while on the property of Farm Bureau members. 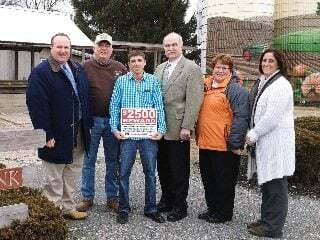 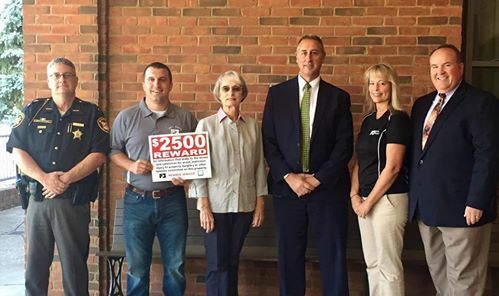 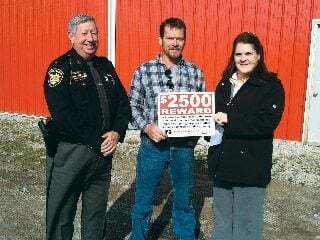 Jon Hobbs of Clarksburg was presented with a reward check of $2,500 for information he provided to the Fayette County Sheriff’s office that led to the arrest of two individuals convicted of receiving stolen property taken from Fayette County Farm Bureau member James Hobbs of Bloomingburg. 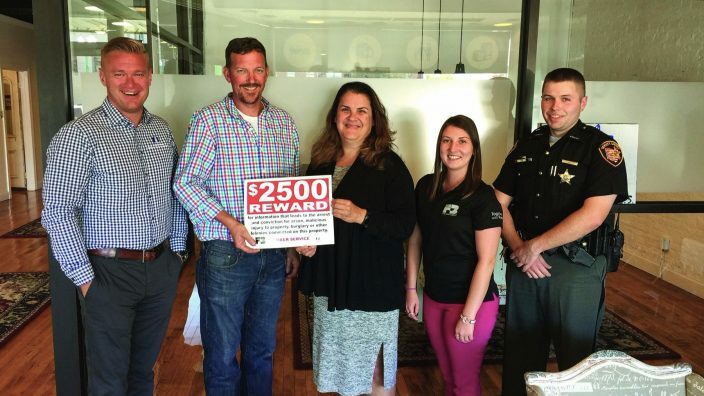 James Secrest of Caldwell was presented with a $2,500 reward check for information he provided to the Muskingum County Sherriff’s office. 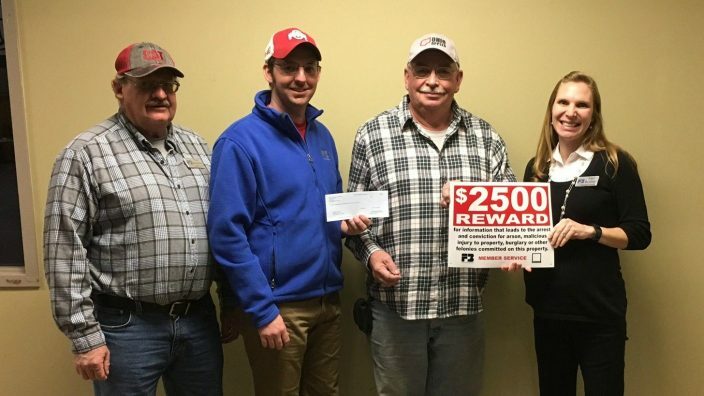 The Farm Bureau Property Protection Service proved to be a benefit to Butler County Farm Bureau member Tom Theobald when a John Deere Gator was stolen from his property.